Not exactly gorgeous but as cute as can be! 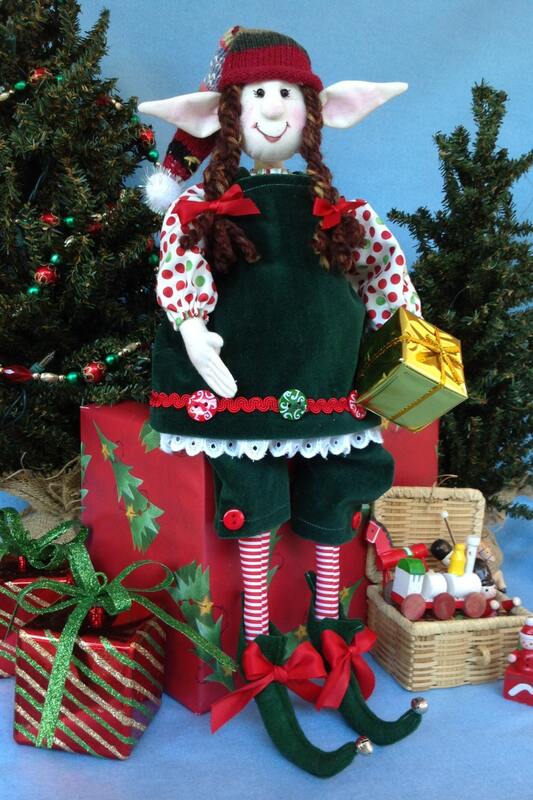 Agnes is sure to bring a smile to your face and joy to your Christmas. 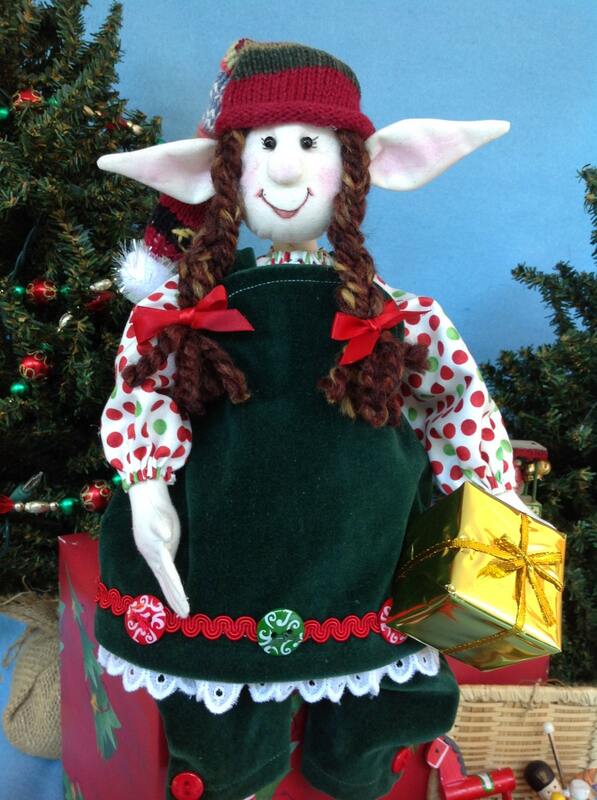 This describes Agnes, a 19" Christmas Girl Elf. Mailed Doll Pattern contains detailed and easy to follow step by step instructions. Both doll body pattern and clothing patterns included along with a complete suggested materials list.